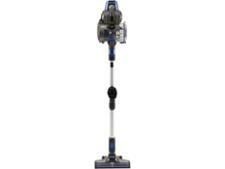 Dyson V8 Absolute cordless vacuum cleaner review - Which? 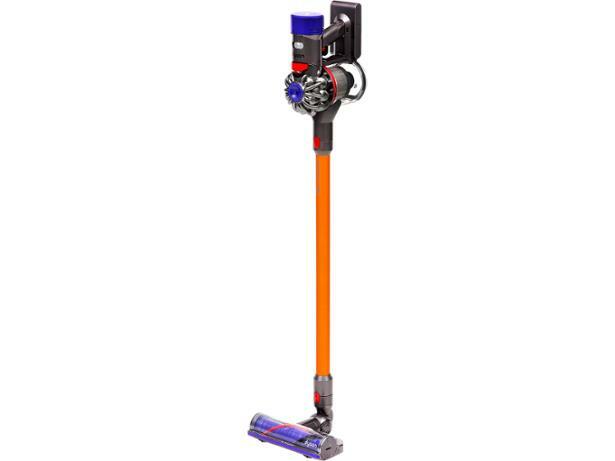 The V8 Absolute comes with the promise of up to 40 minutes of cleaning time (when not using the motorised floor tool), and has extra features that Dyson says make it easier to use and more hygienic. 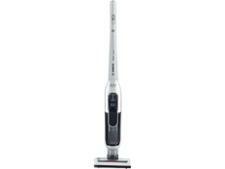 It's cheaper than the newer V10 and V11 cordless models from Dyson, but is it still worth buying? Read our full review to find out.